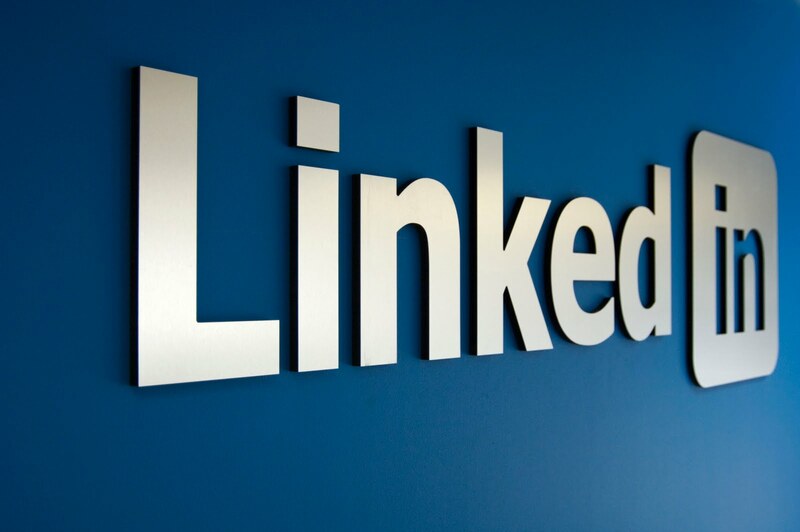 As there are still many questions on how to setup a Windows NLB. 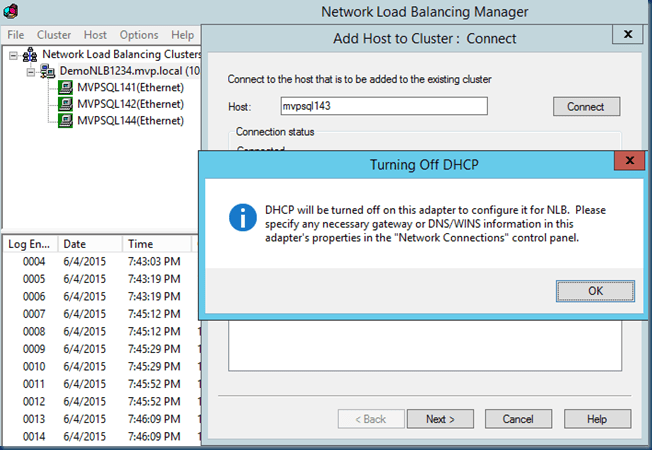 Or not getting a working situation with all kind of different errors. 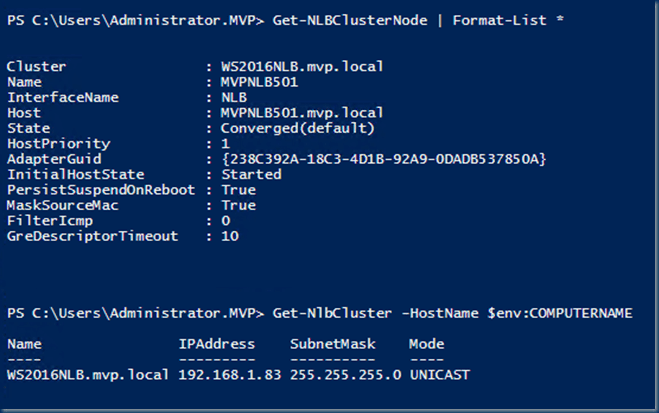 I made already two Blog post about NLB. 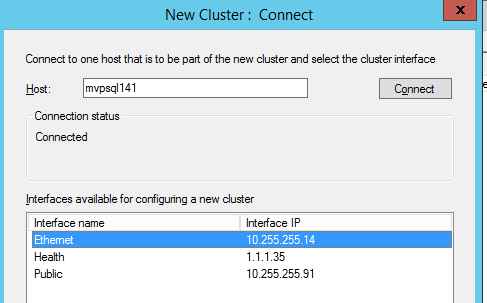 This blog post will be a bit off Both. 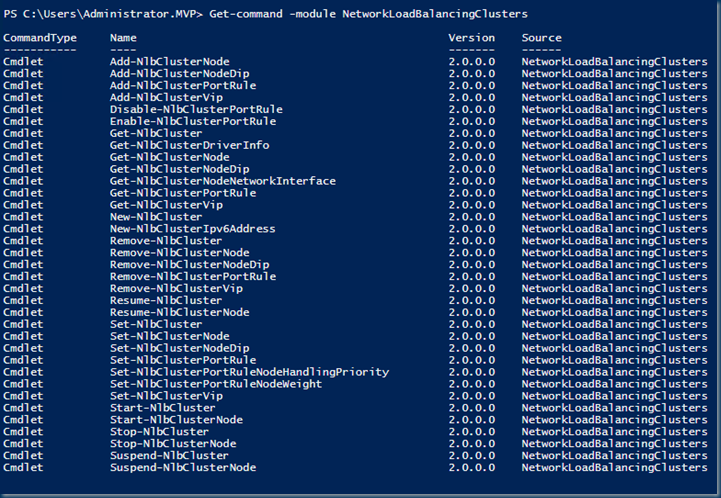 The NLB tools I installed with Powershell Run this on every NLB node! 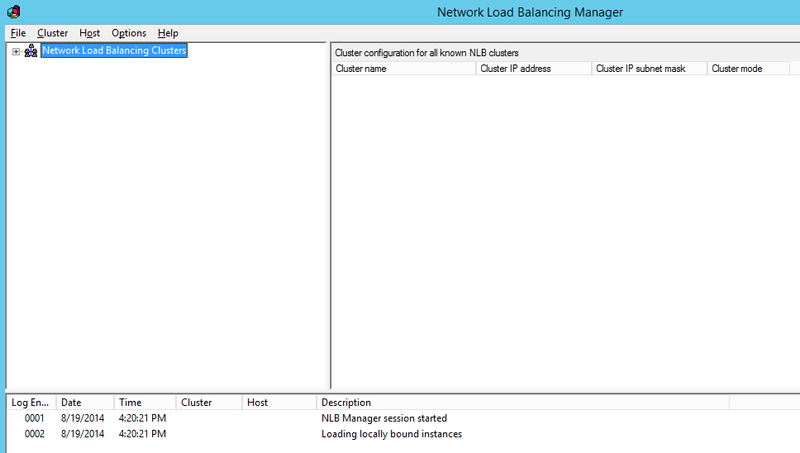 Now that the tools are installed We can start with the Configuration of the NLB. 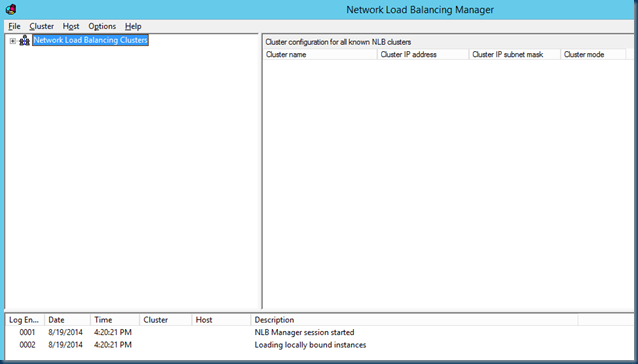 Starting the NLB manager to Create the NLB cluster and joining the Other Nodes. 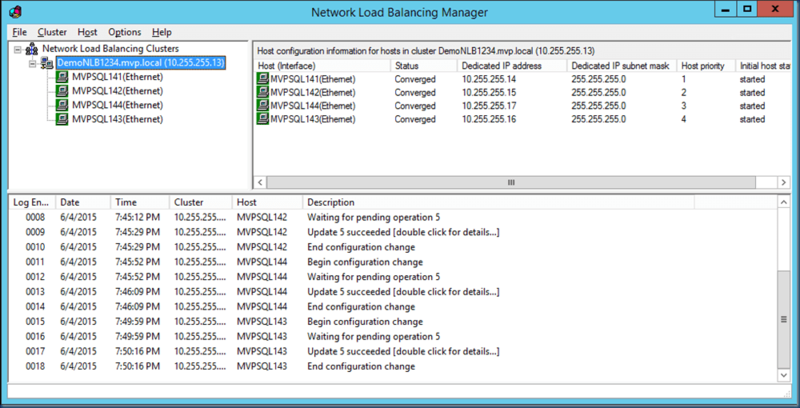 All my nodes have multiple network cards and for the NLB I use always a dedicated NIC to avoid problems. 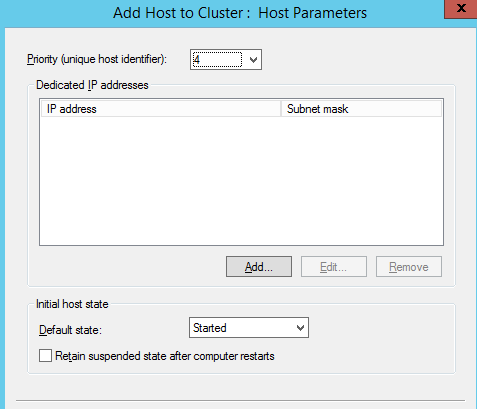 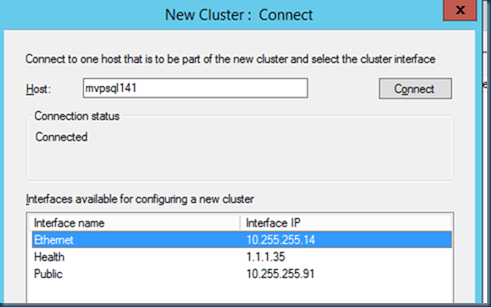 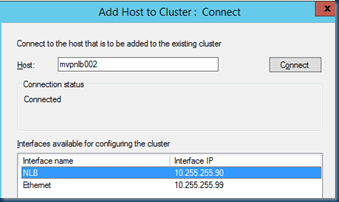 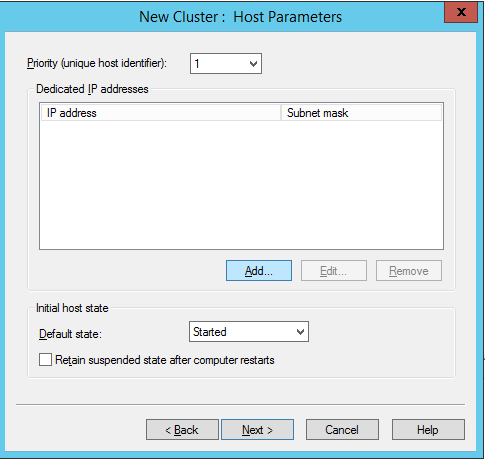 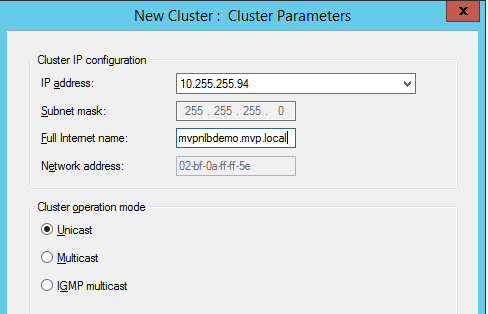 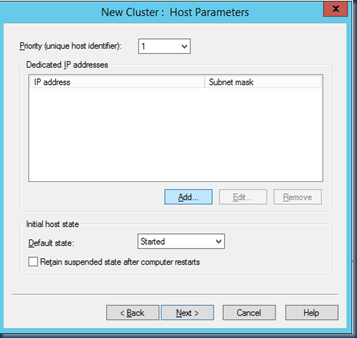 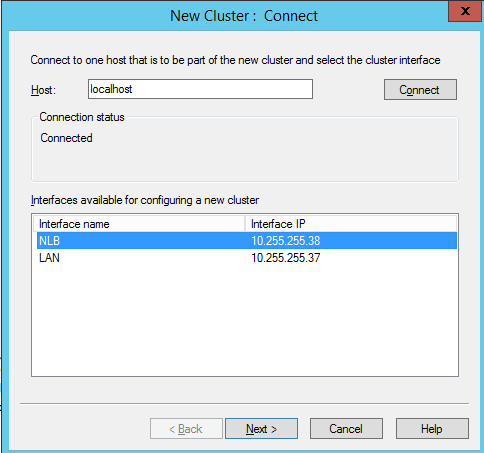 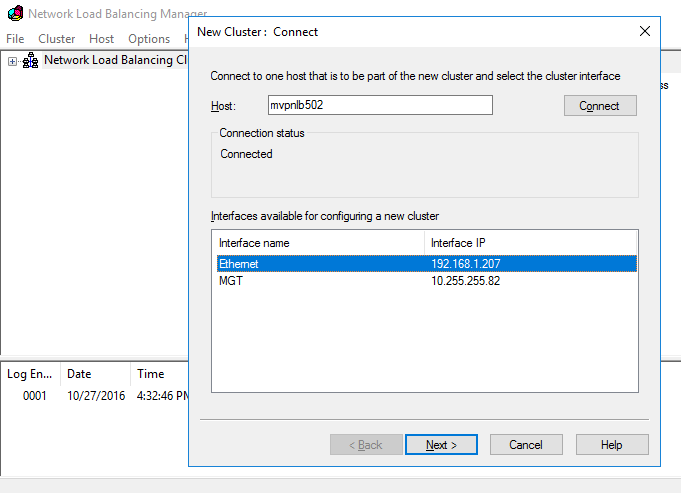 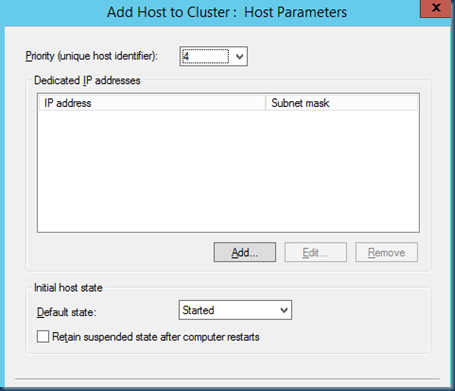 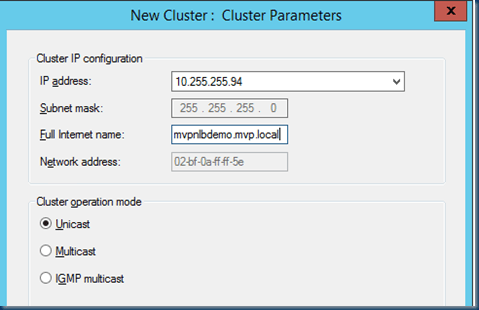 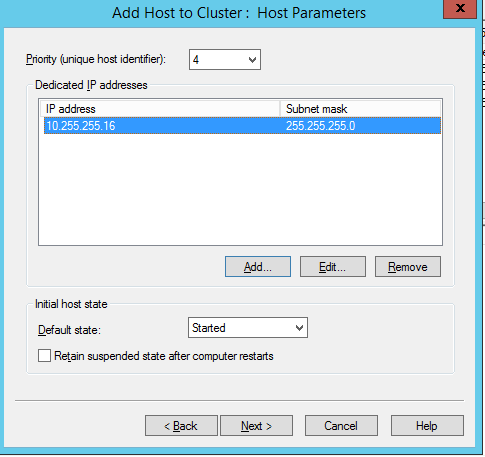 I select the create new cluster from the menu and add the First NLB node. 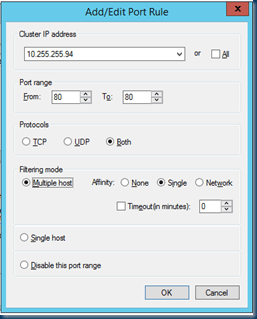 As you can see there are 3 nic’s in this case I use the Ethernet connection. 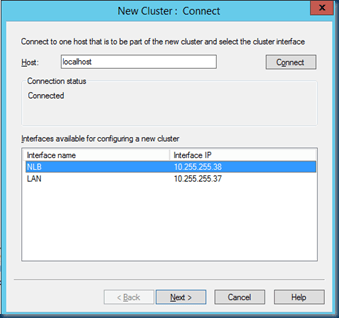 The Public connection is connected to the Domain. 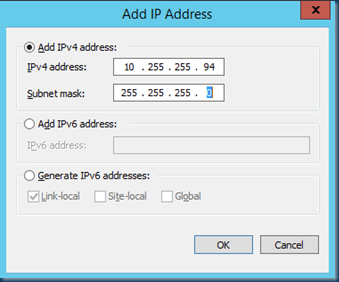 And All NIC’s have a fixed IP Addresses. 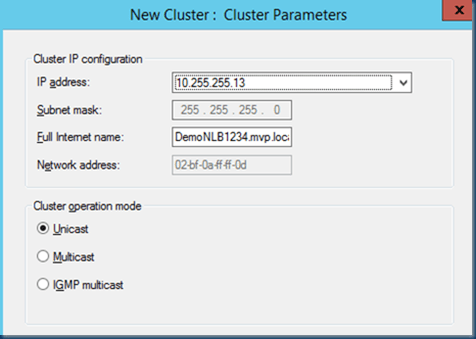 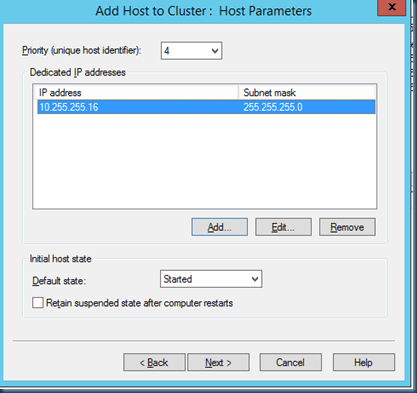 This step is adding the Cluster IP by selecting ADD and then choose the right NLB Cluster IP! 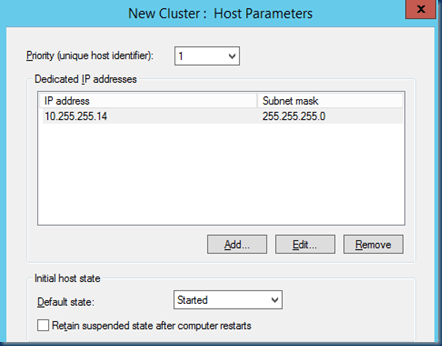 Right Creating a DNS name for the NLB Cluster. 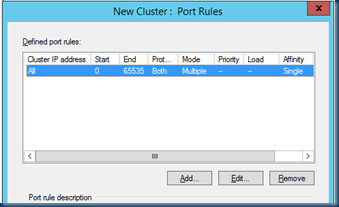 As I will only use Port 80 I changed the Rule and selected only port 80. 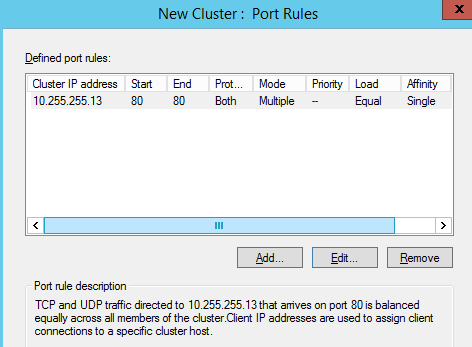 I does not make sense to select all the ports when using only 80 and or 443. 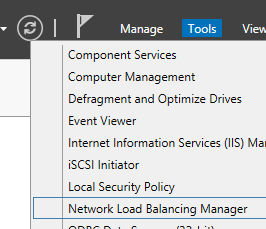 When Adding this node there is a little warning. 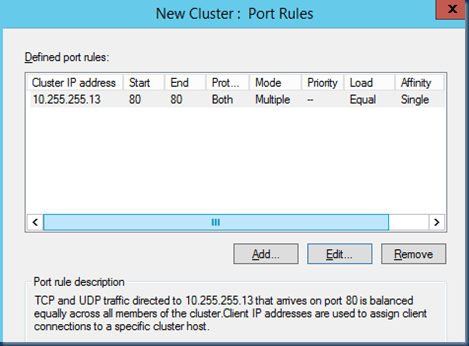 As you can see the IP is not there therefore I do ADD and create a FIX IP on the NIC when I select Next the port policy will appear and the node Will be joined to the Cluster. If anything fails to join the NLB node to the Cluster you need to look on this node. 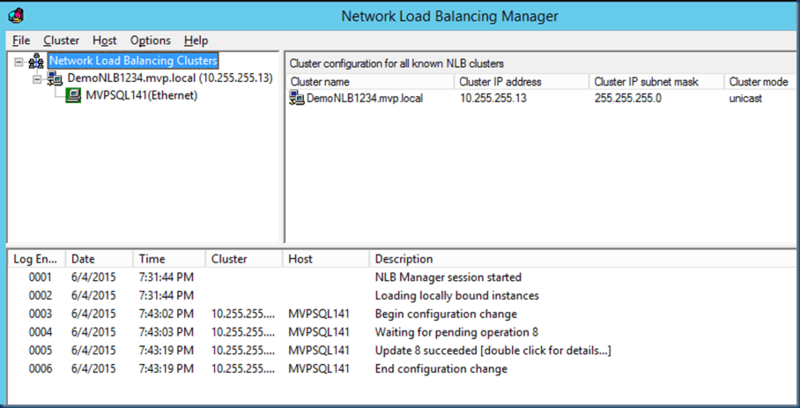 Creating NLB is a simple Process. 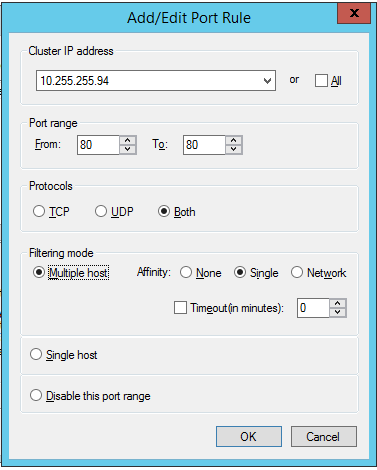 Basic rule all nics need to See and Ping on FQDN and IP incoming and outgoing ! and make sure the NLB DNS entry is there and make sure the reversed lookup is also there! 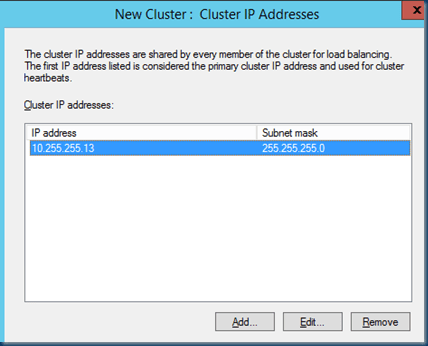 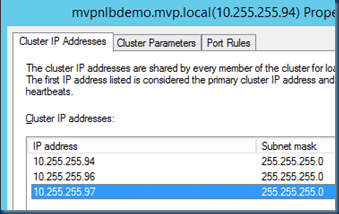 When joining the NLB IP to IIS make sure you use the Cluster NLB IP and remove all other IP bindings!! 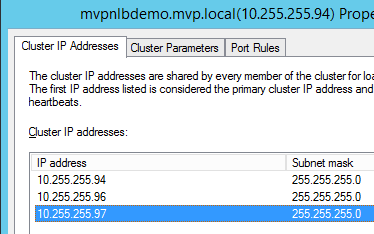 Still I thought NLB is so common that there is no point here to create a blog. 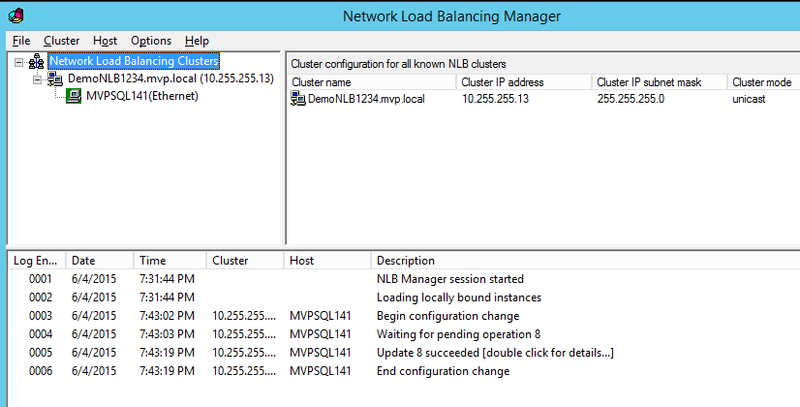 but recently I see a lot of misconfigurations of NLB or people trying to do the easy way and not listen to the guidelines. 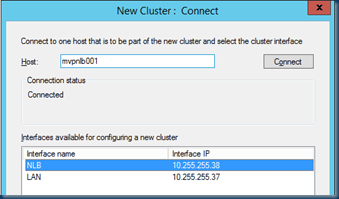 So this blog is all about NLB only in the private cloud you can’t extend this to Azure even if you have a S2S. 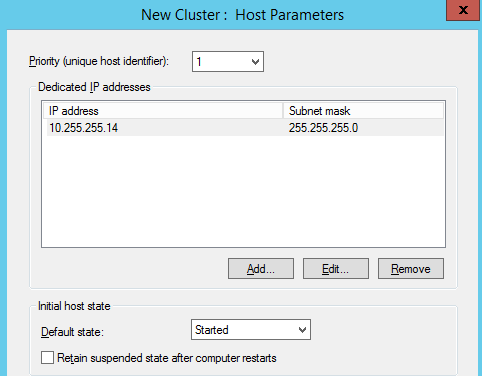 So I have two servers in my private cloud. 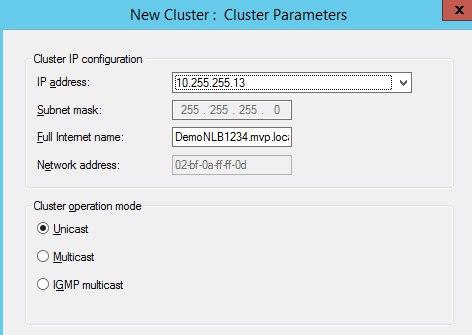 MVPNLB001 and MVPNLB002 Both Machines have two NIC’s one for LAN and the other is for the NLB actions. 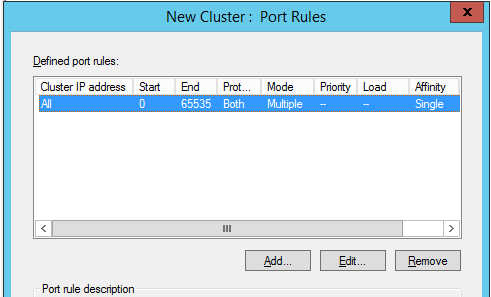 and yes it can be with one but with two is it much easier and fault tolerant. 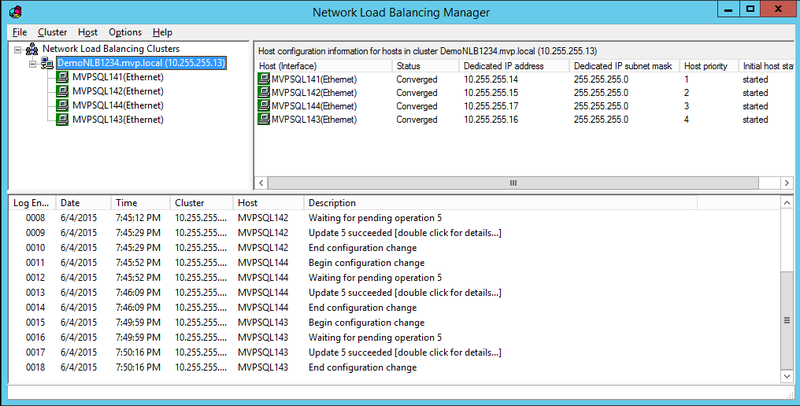 Less errors and less administration. 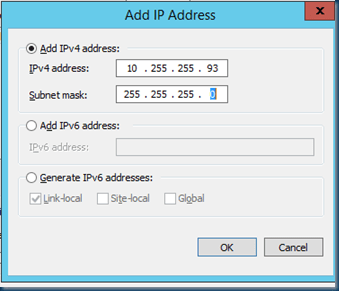 Both domain joined and ready for Setup of my basic IIS. Rename-NetAdapter -Name "Ethernet 2" -NewName "NLB"
Rename-NetAdapter -Name "Ethernet" -NewName "LAN"
In this case we renamed the adapter and give the nic a static IP. But now what we have only One Server and we need to add the other node or nodes. 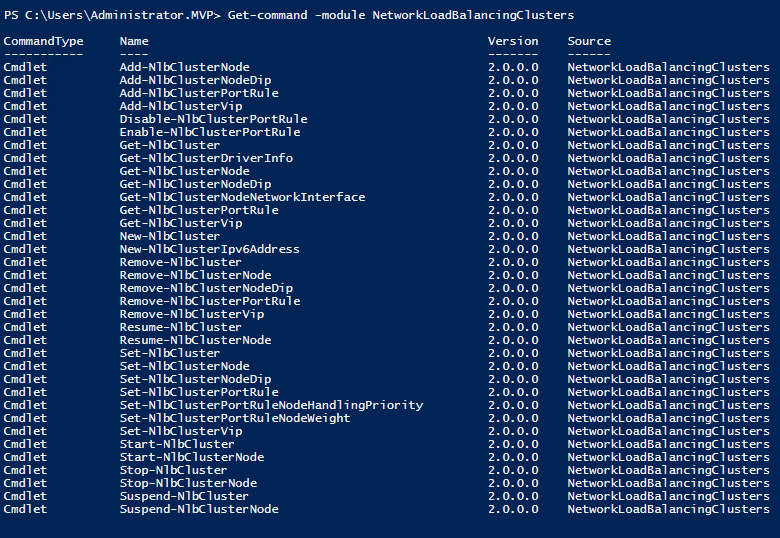 A complete script to automate all these steps and add a second node. 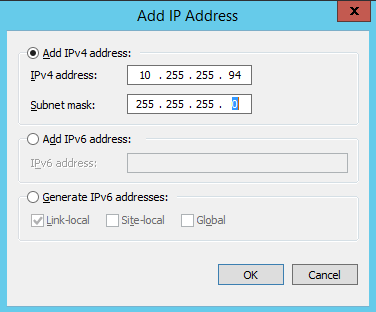 only the IP is fixed in the script and can be set as variable but this is up to you. 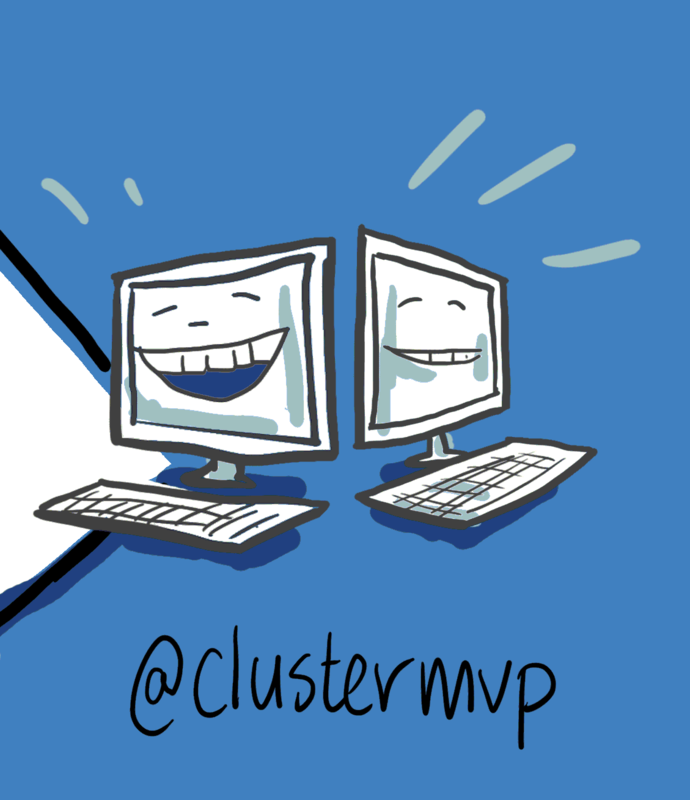 use this at free will. I created small steps so you can use also little steps if you need this or just give you an Idea. 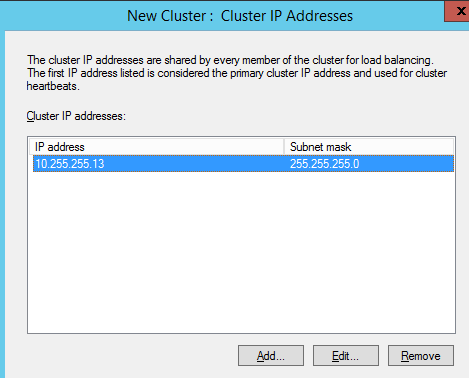 $ClusterFqdn = Read-Host "Enter NLB cluster Name FQDN"
$InterfaceName = Read-Host "Enter interface name for NLB-adapter"
$ClusterPrimaryIP = Read-Host "Enter cluster primary IP"
$ClusterPrimaryIPSubnetMask = Read-Host "Enter subnetmask for cluster primary IP"
Write-Host "Choose cluster operation mode"
Write-Host "3 – IGMP Multicast"
$Node2Fqdn = Read-Host "Enter 2e NLB node"